Laurie is Mintel's Senior Beauty Analyst based in Shanghai. She provides insights on the Chinese beauty market, consumer behavioural trends and new product development. Tea has long been used as a relaxing herbal drink in China, and is now recognised worldwide as an excellent source of antioxidants, and for its anti-ageing and skin-soothing benefits when ingested. Tea is also currently widely used in skincare products, typically identified as ‘Camelia Sinensis leaf extract’ on ingredient lists. With a good variety of teas created out of the different processing, harvesting and fermentation conditions, green tea (unfermented tea) is the most familiar skincare ingredient. In 2016, green tea accounted for over half of total launches of tea-based products within the global facial skincare market, according to Mintel Global New Products Database (GNPD). To evolve, brands need to introduce different varieties of tea into skincare products, and clearly communicate their unique benefits. 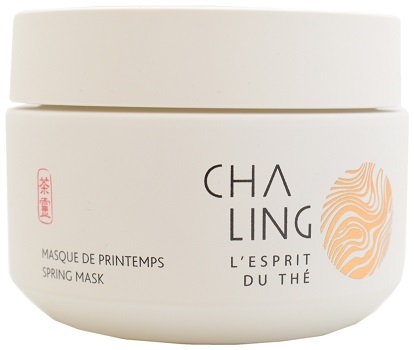 Pu'er tea mask: Cha Ling L'Esprit du Thé Spring Mask is made by a French ecological brand that launched in China in 2017. The core ingredient Pu'er tea delivers antioxidant benefits. 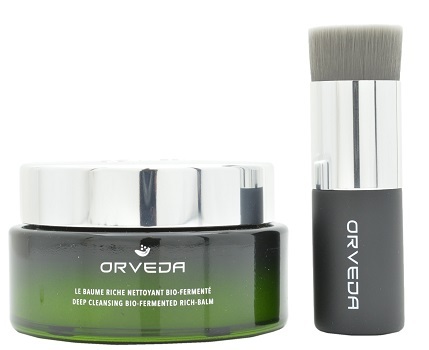 Kombucha black tea balm: Orveda Deep Cleansing Bio-Fermented Rich-Balm contains bio-fermented kombucha black tea to improve skin luminosity. Oolong tea detoxifying cooler: Lu Ming Tang Purifying & Smoothing Wulong Tea Dew is made with Tieguanyin Wulong Tea, which gives a cooling, detoxifying and smoothing effect. Tea drinking is looked upon as a daily habit for most Chinese consumers. According to Mintel research, more than three in four urban Chinese consumers say that they drink tea made with freshly-brewed tea leaves at least once a day. With tea a popular drink in China, brands can introduce beauty-boosting tea drinks that accompany facial skincare products and give specific benefits such as antioxidant-boosting, anti-glycation or metabolism-boosting. As the beauty industry continues to enjoy plenty of innovation in the retail experience—with the increasing popularity of pop-up stores and beauty brand coffee shops—brands could offer beautifying tea drinks in store that will enhance consumer’s wellbeing. China is one of the most important tea producers in the world, but in recent years, safety has become an issue amidst reports on additives and pesticide residue. With a growing awareness on ingredients, brands need to clearly communicate the safety of tea, and prevent consumer concerns by explaining the origin of ingredients, the growing methods (ie organic or small batch), as well as the processing and production methods. Laurie Du is a Senior Beauty Analyst, Asia Pacific, based in Mintel’s Shanghai office. With a long career in BPC market research, Laurie has worked with brands including Shanghai Jawha, L’Oréal, Kao and Amore Pacific, giving her a unique perspective of the Chinese market, its key players, consumer behavioural trends and new product development.